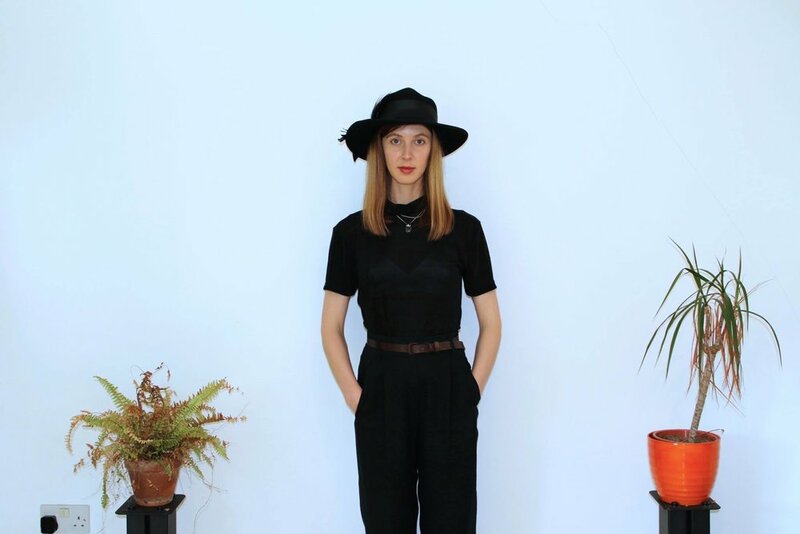 Sculptured, sparse, dark and melancholic, this title track is from a new four-song EP by the London-based Australian artist who has also worked in Berlin. The title is nod to Einstürzende Neubauten, but here day becomes night, a place of refuge, glissando bass and brittle effects, but also fear and fragile emotion, and echoes of Massive Attack's Protection. Out on Blackest Ever Black.